KinKonnect is a State-Funded service devoted to families that have been formed through kinship and run under the auspices of Children’s Aid and Family Services Inc. (www.cafsnj.org). Our goal is to direct people to appropriate services in New Jersey. The KinKonnect Warm Line provides information, resources and an empathic ear. Whether you need help with kinship care issues, have questions about the process of obtaining Kinship Legal Guardianship (KLG), need a grandparent support group and/or just had a difficult day with the children you are caring for, you will receive a supportive reception when you call KinKonnect. Our warm line team members provide telephone consultation and are happy to direct you to the services you need for you, and / or your family. Both English and Spanish speaking representatives are available. The Warm Line is staffed 40 hours per week. Leave a message anytime and your call will be returned within one business day. Our toll-free Warm Line number is: (877) KLG-LINE (877-554-5463). Questions can also be e-mailed to our Warm Line at: warmline@kinkonnect.org. If you need a Spanish speaking representative, just let us know and we would be happy to assist. The Resource portion of the website includes local, state wide and regional resources. Our Resource Directory includes kinship related services, agencies, support groups, mental health providers, medical resources, special needs camps, crisis intervention, family support organizations and more. 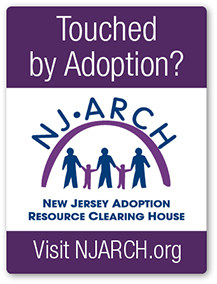 These resources are arranged alphabetically, as well as by NJ county and surrounding states (PA, DE, NY and other). Materials may be borrowed for up to three weeks and will be mailed to you. The items include a self-addressed stamped envelope for easy re-mailing back to us. Just leave it out for pick up by your letter carrier or drop it in a mailbox. Loaned items valued over $50 will require a credit card number and expiration date. Your card will only be charged if you fail to return the book or video. To borrow a book or video go to the Lending Library page and search on topics. Once you find a book / video you would like to borrow, select “Click to Borrow” and fill out the required information so we may send you the material. You may also contact our warm line by e-mail or telephone at 877-KLG-LINE (877-554-5463) to help you through the process. If you need us to help find articles or publications related to kinship care, adoption and/or foster care, please contact our warm line directly so we can help you find the information that may be most helpful. 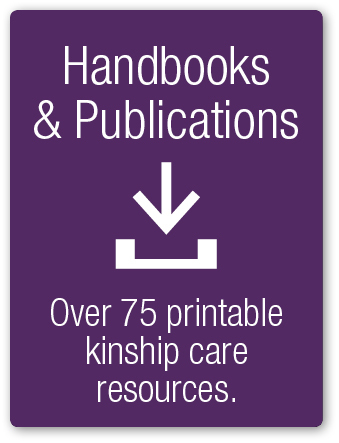 Other KinKonnect website features include Handbooks and Publications and Events around the state focusing on kinship care, grandparents raising grandchildren and topics relating to relatives raising relatives’ children. 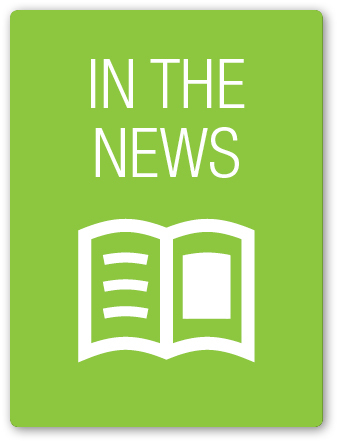 In addition we have a What’s New section that share the latest trends and news related to kinship care. We trust that you will find our website helpful. 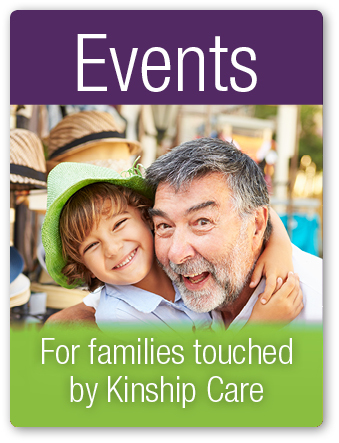 Have a Kinship Care Question? Feel free to contact our warm-line at: 1.877.KLG.LINE (1. 877.554.5463) or e-mail us at warmline@kinkonnect.org. OR e-mail us at: warmline@njarch.org. Are You Touched by Adoption? as part of “Promoting Safe and Stable Families” (IVB Funds).